The Door Guy was established in the year 2006, when our owner and founder Chris quit working for a well-known door company in Atlanta and set out to pursue his dream of becoming a firefighter. However, like most firefighters, Chris soon realized that a second job is a must. So he invested all his experience of garage doors and openers in setting up The Door Guy. According to Chris, he chose the name “The Door Guy” for his business because when someone would call him to have their door looked at, they would ask “Are you the door guy?” Though Chris still works as a fireman one day on and two days off, The Door Guy functions six days a week, thanks to our super efficient and excellent staff. The Door Guy has forged some lasting relations and built great contacts over all these years in business. 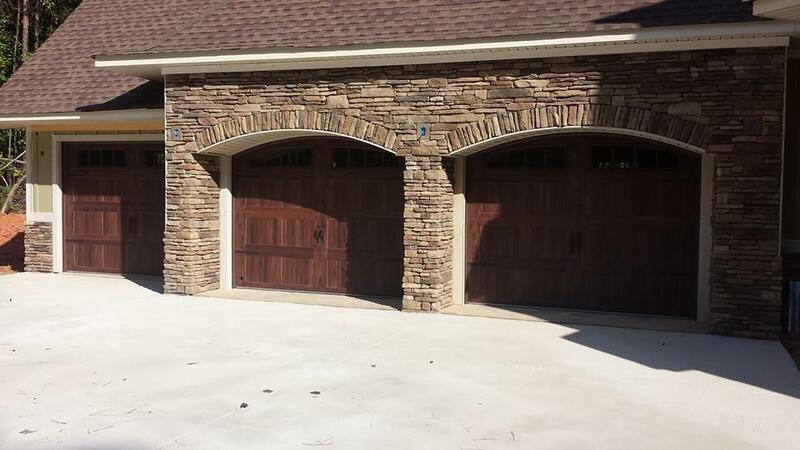 Give us a call for all your garage door installation and repair requirements. We won’t let you down!